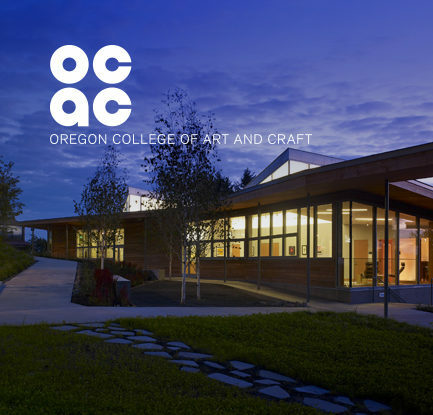 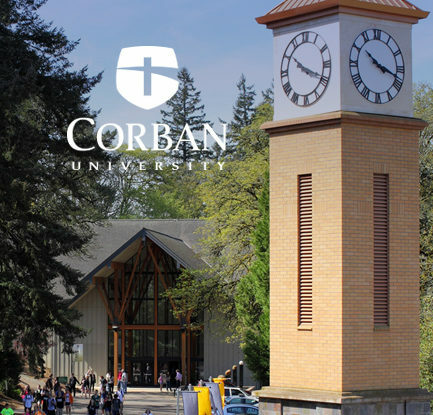 Oregon’s private colleges are located in the Portland metro area and south into the Willamette Valley to Salem and Eugene – just a short drive to gorgeous mountains, rivers, beaches, and airports. 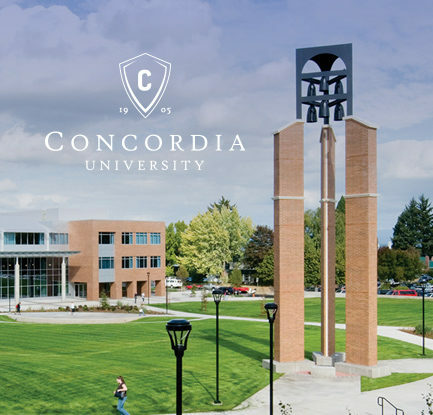 How to use the map: Click on the map pins to discover where individual campuses are located. 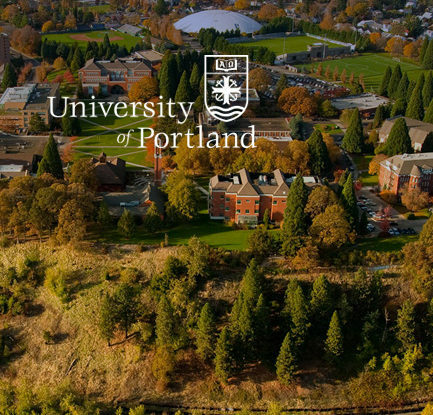 The larger circles indicate multiple campuses that are in close proximity to each other. 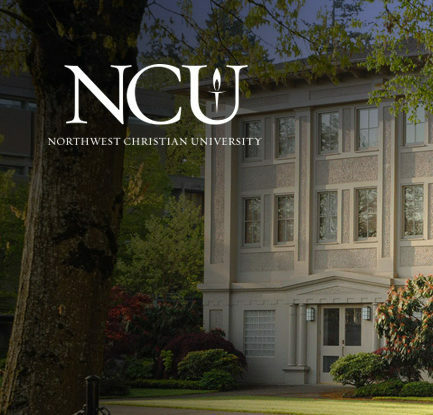 Click on the circle to zoom in and view all of the campus pins in that area. 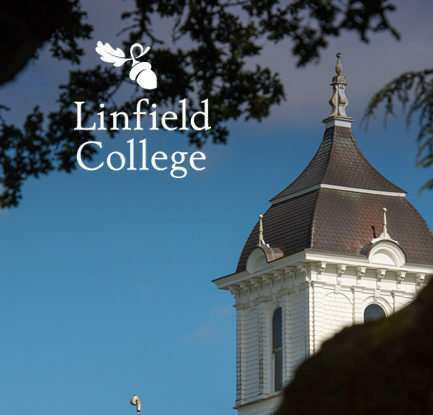 Clicking on university title to visit college admission pages. 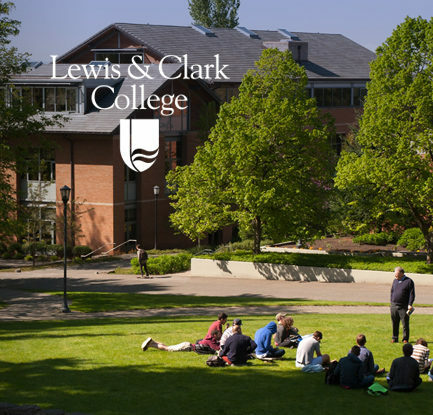 Reed College is a liberal arts and sciences college. 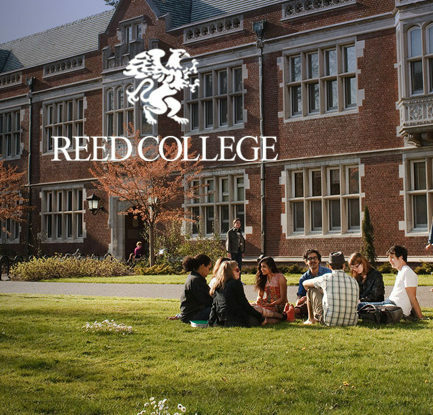 Referred to as one of the most intellectual colleges, Reed is known for its high standards of scholarly practice, creative thinking, and engaged citizenship. 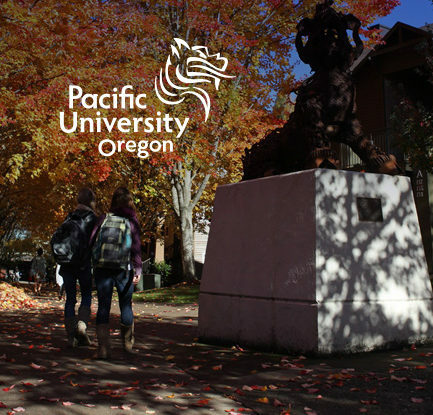 At UP, students will find a rigorous, holistic, personal, and transformative education that prepares them to become critical and ethical thinkers. 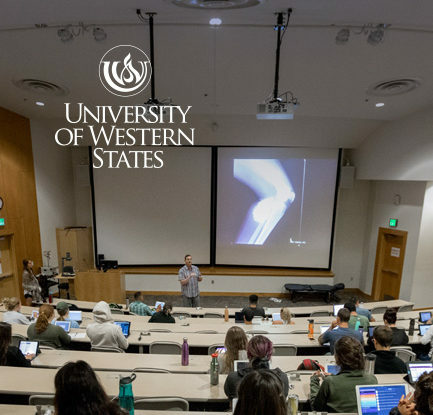 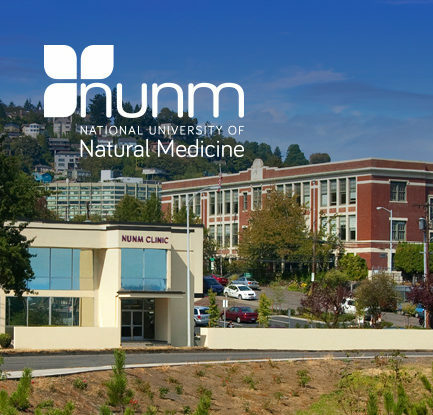 Founded in 1904, University of Western States (UWS) has evolved into a leading accredited institution for an evidence-informed, science-based education with a focus on health and wellness. 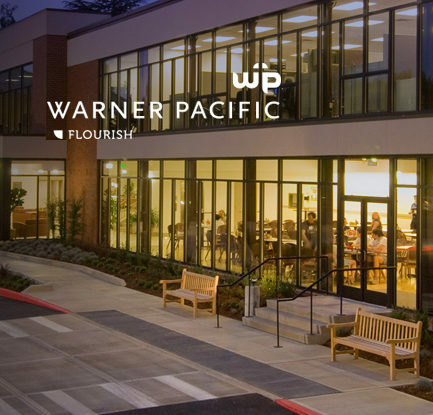 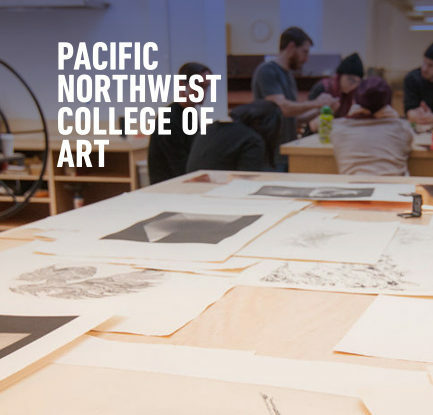 Oregon’s most diverse private university, Warner Pacific empowers students through career-focused, liberal arts education. 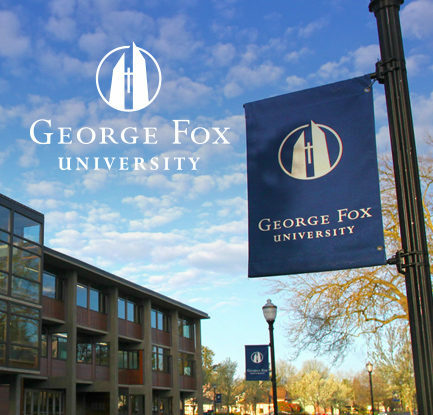 Graduate with the degree you need to make a difference for your family and community. 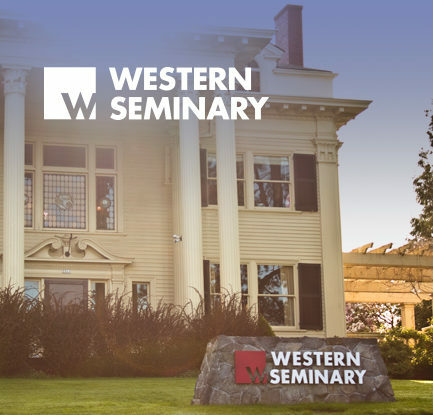 Western Seminary is a trans-denomination graduate school that delivers trustworthy and accessible training for gospel-centered transformation. 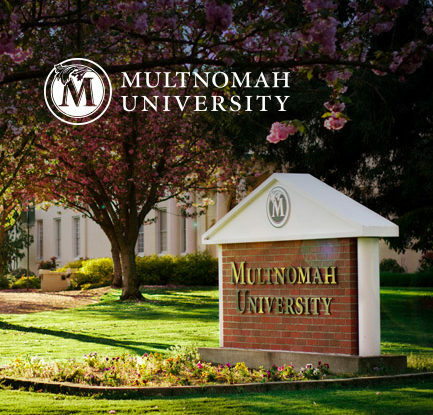 Multiple campuses and online courses allow students around the world to train without relocating. 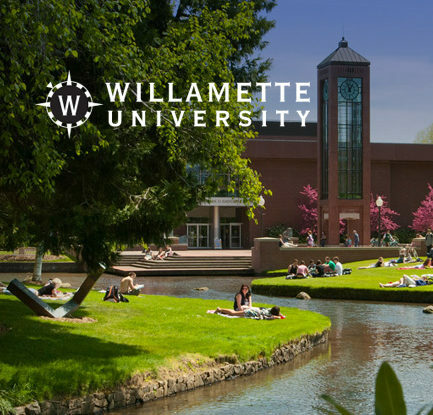 Willamette is a highly ranked liberal arts university where talented professors inspire students to transform knowledge into action.